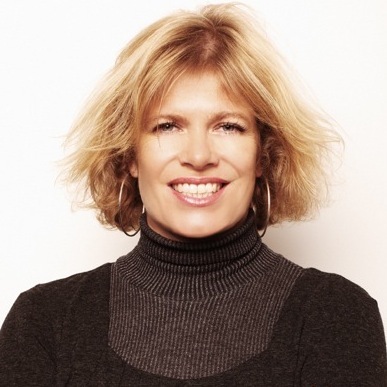 Justine is an independent children’s media consultant with 20 years’ experience accrued most notably at 20th Century Fox, Disney Channels France, TV Loonland and PGS Entertainment. Her skillset spans distribution, acquisitions, co-productions, production, post-production, marketing, brand and community management and project evaluation. Justine set up JUST B to provide Producers, Distributors, Festivals and Media Conglomerates with bespoke services whereby each project is nurtured from inception through development, production, delivery, commercialization and building the brand.